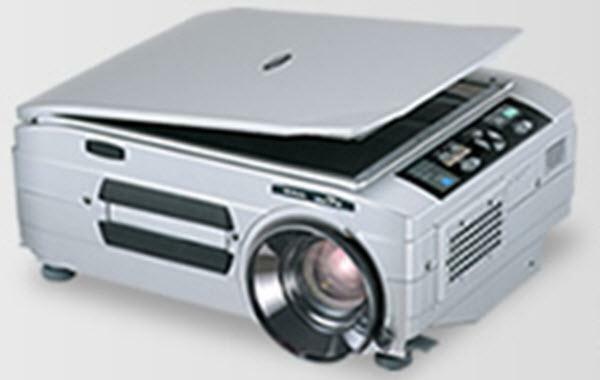 The AVIO iP-60E projector is not being produced anymore. diagonal screen, place the projector lens between 11'-9" and 14'-12" from the screen. Comments: Includes scanner, document camera and "whiteboard function"